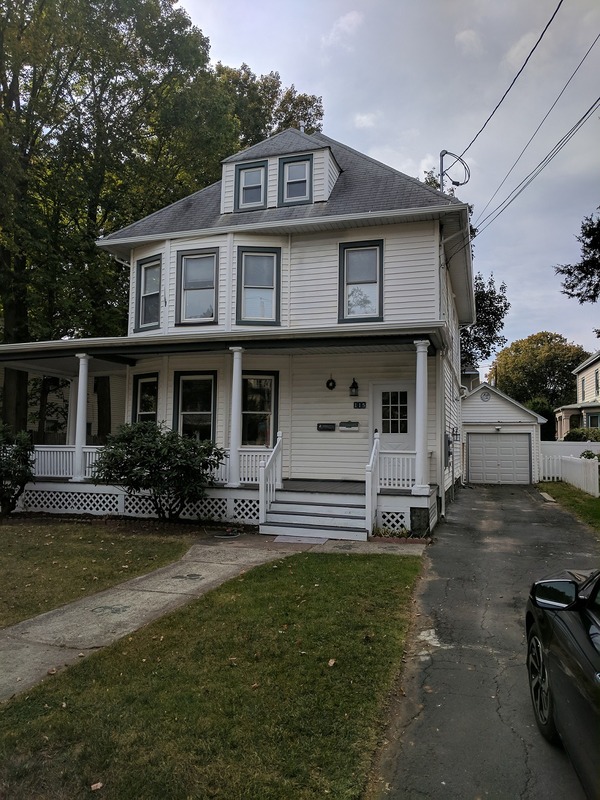 115 Washington Avenue - Ira M. Emanuel, P.C. 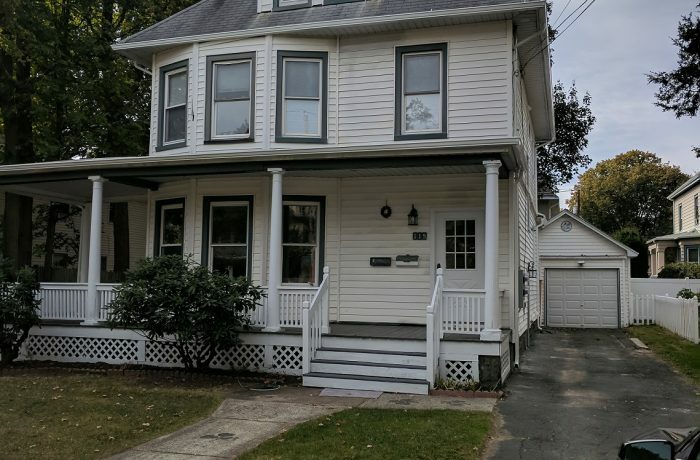 This property was originally granted area variances to allow it to be used as a two-family home, but conditioned upon the then-owner's continued ownership. When the original owner sold, the next owner successfully obtained a modification of the condition, to owner-occupancy of one of the units. The current owner had no intention of living in the house, and sought to remove the owner-occupancy requirement. Neighborhood opposition to the application was fierce, and the ZBA ultimately caved in to the opposition, denying the application. In response, we began a CPLR Article 78 proceeding against the ZBA, claiming (a) the owner-occupancy condition was unlawful, since variances are supposed to address the use, and not the owner or occupant, and (b) that the basis for denying the relief was generalized community opposition. Immediately after the petition was filed, the matter was settled, with the current owners being allowed to use the house as a two-family house without owner-occupancy.